Stories of God's work around the world. The stories we're missing: Why journalism can't afford to ignore the great, local feature. Northern Illinois Newspaper Association. The Overflow Room: A blog about the church, the culture and a new reformation. 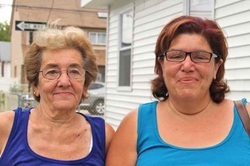 As a ReachGlobal Crisis Response team installs insulation and hangs sheetrock in her Staten Island home, Laura Lamont can scarcely believe the transformation. Nightmarish memories gave way to hope. 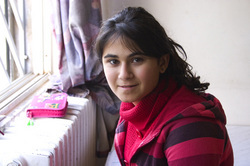 Girls home in Lebanon: In the war-town mountains above Beirut stands a place of peace. Health care for the helpless: A free clinic that ministers to, among others, Iraqi war refugees. 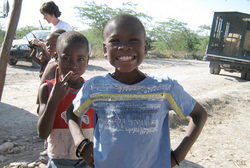 Stories, photos and audio slide shows from our work in Haiti with Kids Around the World, April 2010. For slide shows, go to Multimedia page.